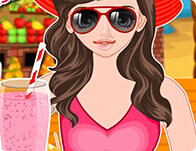 In this game you need to try as soon as possible to serve customers. On this depends how much money you will earn. 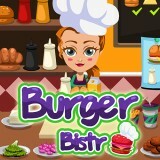 Make a lot of burgers! We know that you will do it!